After a long period of slow growth, it appears as though this year is poised to become a turning point for the cloud computing industry. According to estimates by research firm Markets and Markets, the global cloud market is expected to be worth more than $121 billion by the end of 2015. 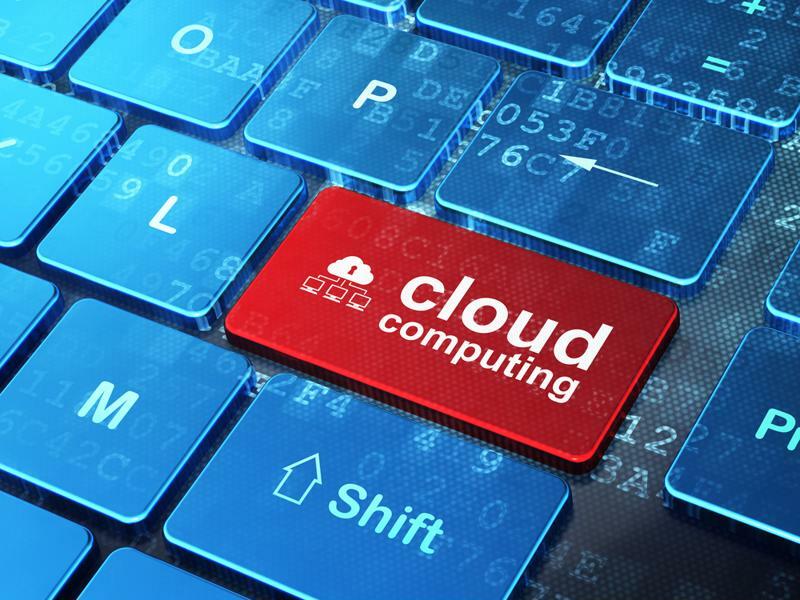 The industry’s rise is hardly surprising, as an increasing number of organizations have begun to turn to the cloud as a reliable alternative for traditional computing processes. The growing number of cloud-based services available are helping people to more effectively manage their lives and businesses, fueling the technology’s popularity. Cloud computing is gaining such a foothold that research firm Gartner has even gone so far as to suggest that traditional IT sourcing will be replaced by cloud office systems before the end of the year. Despite cloud’s rapid rise, however, there are still some segments of the enterprise that are wary of the technology – or just change in general. Some companies, especially smaller organizations without the budget to hire extensive IT departments, prefer to stick with that they know, choosing to continue using outdated systems like Windows XP and trusting their business growth to legacy CRM software. This reluctance can make sense in theory – the enterprise already owns the license to the old software and knows where its data is stored – but in practice these companies are letting fear of change and modernization get in the way of business development. Cloud skeptics have some legitimate concerns about transitioning to the technology, but all of their fears about cloud computing can be easily calmed. Some companies continue to be skeptical about the cloud. One of the biggest concerns businesses have about utilizing the cloud is the security of sensitive enterprise information. Security worries continue to be the most common barrier to adoption of the cloud, according to a recent report by tax advisory firm KPMG. More than half of business decision-makers have cited data loss and privacy as a major reason for hesitation. While security in the cloud is something all companies should be concerned about, the question is more of whether an organization’s service provider is safe and less about if the cloud itself is reliable. Reputable vendors offer security measures that are likely stronger than what an enterprise could deliver within its own budget, and cloud providers employ IT professionals who are solely focused on protecting sensitive information in cloud environments. Another frequent criticism of the cloud is that it forces businesses to rely too heavily on the Internet to complete processes and serve clients. If a system were to suffer a disruptive event, even a brief one, service would slow down dramatically and sales could be lost. This is a very real concern for any company utilizing the Internet, not just those relying on the cloud. However, trusted service providers take precautions to assure redundancy during an outage and most will automatically resync when systems come back online. Even on-premises solutions can run into service problems, but when they occur within a cloud environment there is a team of trained technicians ready to fix the problem as soon as possible, which isn’t always the case with on-site systems. Many enterprise IT decision-makers are still shying away from cloud platforms because they think the ROI won’t be substantial enough to cover the total cost of ownership. This thinking becomes even more engrained for companies that already own an on-premises system that seemingly meet their needs. This argument, though rooted around a valid consideration, is surprising in light of how many organizations have transitioned to cloud environments as a way to save money. A variable that many businesses don’t consider is that cloud providers frequently offer automatic updates, ensuring systems stay ahead of security vulnerabilities and are always up-to-date with the latest features. Licensing agreements for on-premises software often does not come with the same guarantee, creating frequent, unplanned costs. If a software vendor runs into problems or a product is discontinued, a company can waste thousands of dollars in licensing for a system that will never be updated or receive service again. If the same scenario were to take place with a cloud system, an organization could simply cancel your subscription and find a new product.